As a company that relies exclusively on international carriers and positive relationships with customs agents around the world, it is our policy to accurately report the content and value of all parcels being shipped from our fulfillment center. Each shipment will state the full value of that parcel on the shipping label, minus the shipping charge. Additionally, we send an itemized invoice along with your order. These invoices will indicate the name of each product you ordered, the quantity of each item, and the cost. Please note that your international orders may be subject to import duties and taxes, which are levied once the package reaches the destination country. Some countries will add additional courier fees or shipping charges on their end as well. Additional charges for in-country courier fees, customs clearance and VAT [value-added taxes] are the customer's responsibility; we have no control over these charges and cannot predict what they may be nor do we collect for them upon payment of your order on the RnA ReSet website. Customs policies vary from country to country; contact your local customs office for further information. It is important for you to become familiar with Customs policies for your specific country before ordering. Customs regulations differ by country and not knowing their regulations can result in your order incurring high import duties, the delivery being delayed, or even returned. You, the customer, are considered the importer of record and must comply with all laws and regulations of the country in which the goods are received. 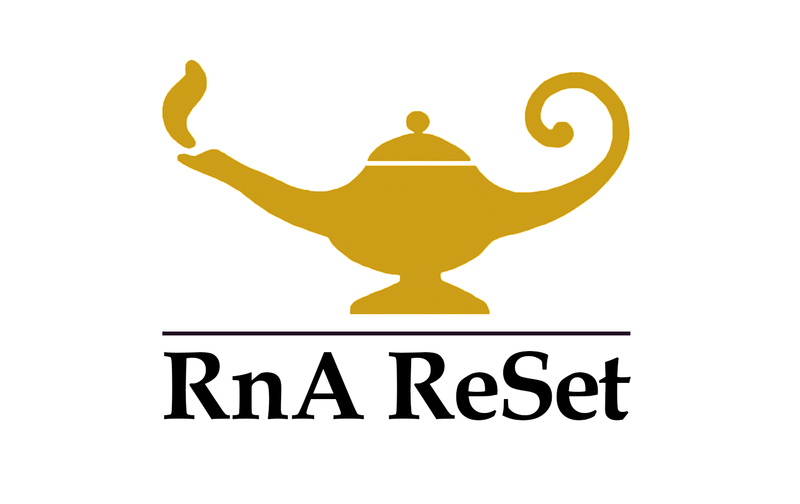 RnA ReSet, its officers, and members will not be held liable for packages refused or held by customs for delivery nor are we under any obligation to refund or ship again a package that has been refused strictly for customs charges or delivery fees.